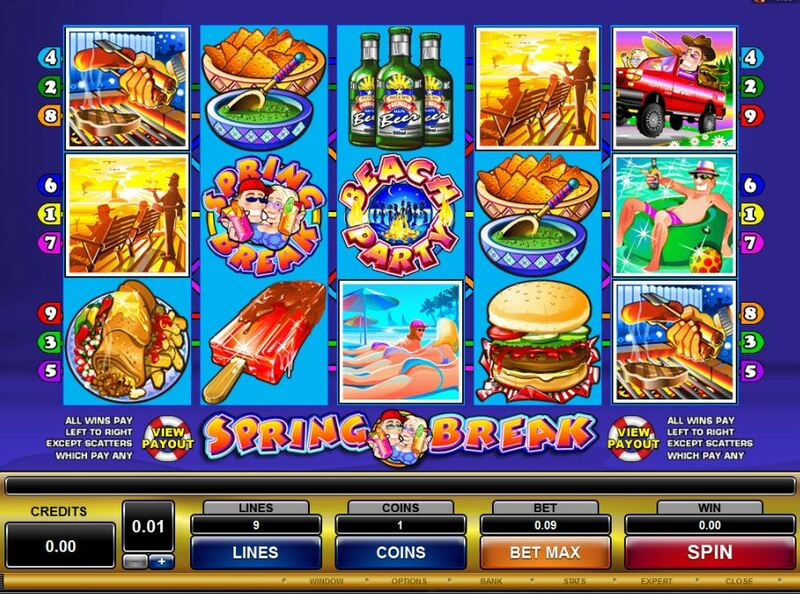 The oldest Microgaming powered online casino, that being the Gaming Club Casino has just launched a range of mobile gaming platforms which will allow both old and new players to be able to access many of their most played casino games on the go at any time of the night or day. 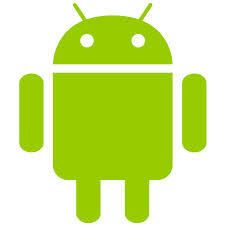 Below you will find details of what type of mobile devices you can access the Gaming Club Mobile Casino on and also you will find details of their suite of mobile games and full details on their two stage welcome bonus offer which is going to appeal to everyone wanting the maximum winning chances when playing casino games on any type of mobile device! It will take you just a couple of minutes to download the Casino App from the Gaming Club Casino, and once you do you will be able to access some casino games not available on any other mobile platform. Below are three games which may or may not take your fancy, but each of them does come with its own set of unique game play rules, structure and a higher than average payout percentage. 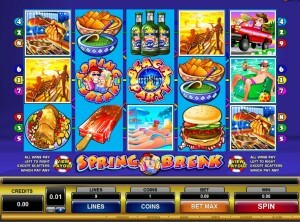 Spring Break – One of the Gaming Clubs most popular 9 payline slots is their Spring Break slot, and what makes this game one worth considering to play on any Android device is that when it awards its free spins bonus game you will often find you get the free spins re-triggering quite often! 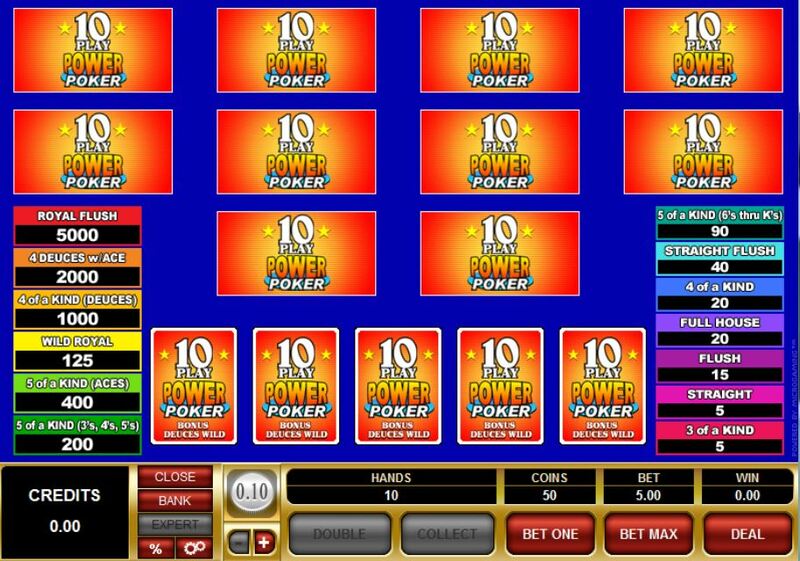 Bonus Deuces Wild Poker – You should get plenty of value when playing any of the Video Poker games offered on the Android App that the Gaming Club Mobile Casino has available for games such as their Bonus Deuces Wild Video Poker game boasts a very high paying pay table which returns a massive payout percentage when you play the game with optimal strategy! 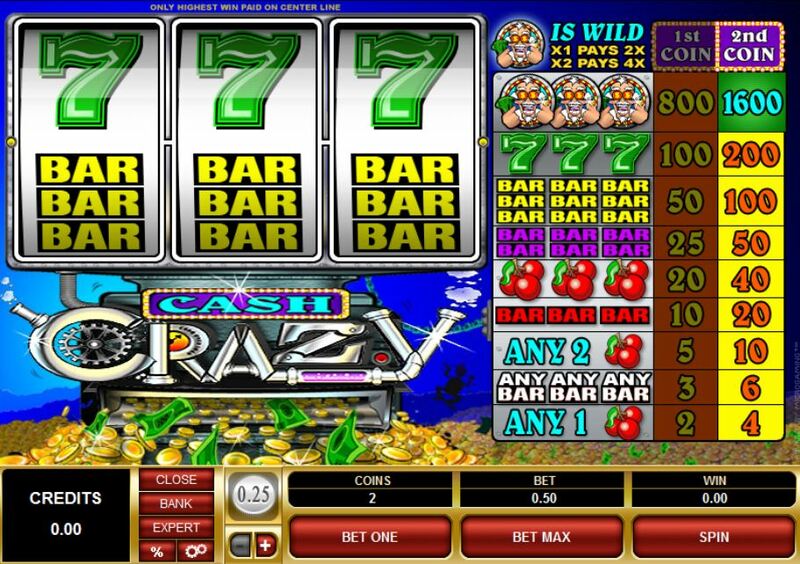 Cash Crazy – We do know that many slot players enjoy the classic slot games as opposed to the high action video slot games, and as such do make sure you give the Cash Crazy three reel slot some play time if you enjoy no nonsense basic playing slots on which some large jackpots are on offer. If the mobile device you own has its own mobile web browser then when you launch it and visit the mobile website of the Gaming Club Casino you are going to be able to instantly, and without having to download anything, play a wide range of casino games and below are just three of these games. 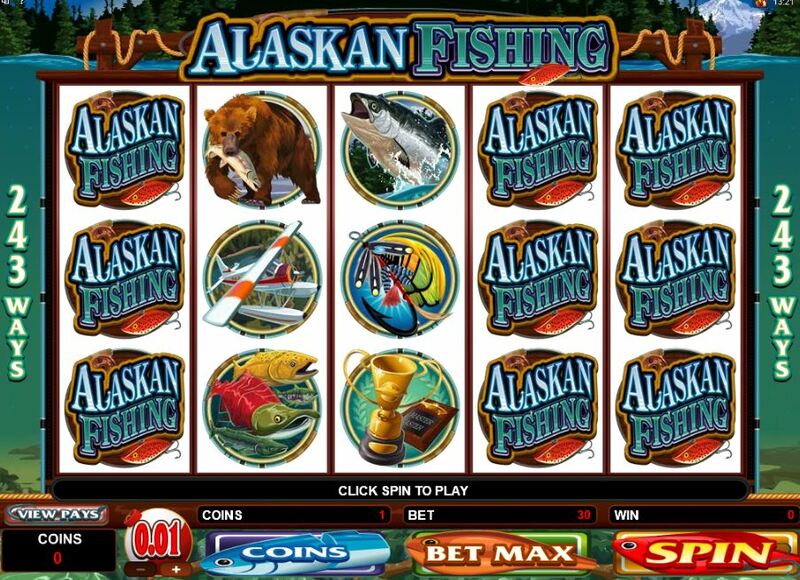 Alaskan Fishing – One sot game which you can access on any mobile web browser is the 243 ways to win Alaskan Fishing slot, and with that many ways to spin in a winning combination you should see plenty of them forming when you set this five reel, bonus game awarding slot into motion! 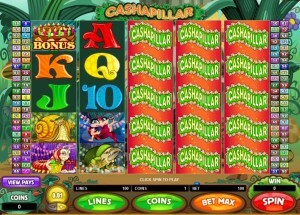 Cash a Pillar – When you give the mobile Cash a Pillar slot game some play time we would suggest you play all of its available 100 optional paylines, for when playing this mobile slot should stacked wild symbols appear and cover all five reels then you are in for a mind blowing jackpot payout, more so if that winning combination spins in during the bonus free spins game! 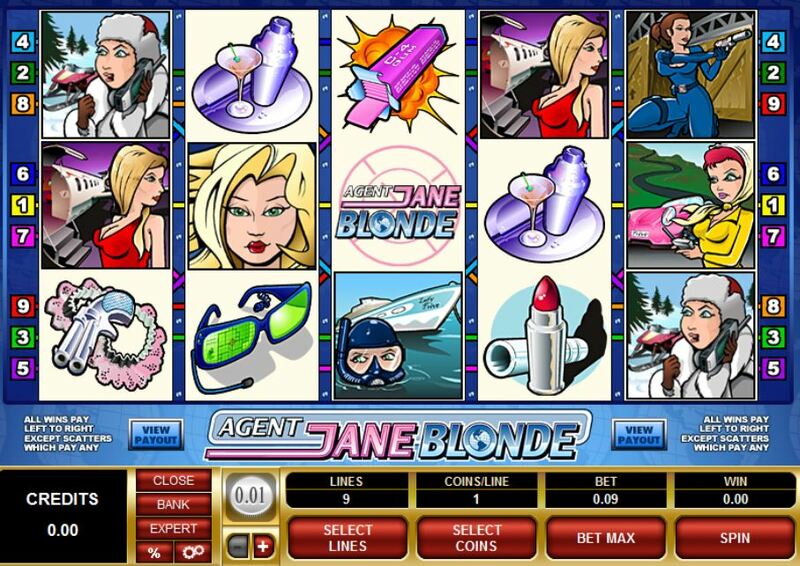 Agent Jane Blonde – You may enjoy playing the older styled video slot that goes by the name of the Agent Jane Blonde slot, 9 paylines are on offer and both a gamble game and free spins round can be triggered and awarded when playing it. You are going to find more than enough slot games available to you if you choose to play at the Gaming Club Mobile Casino site however there are a great range of card and table games on offer to both Blackberry users and players who have an older model of mobile phone. So if you enjoy playing card games and table games then three games that are worth playing are the Blackjack game and Roulette game both of which are very low house games along with the 3 Card Poker which lets you play two different games in one! 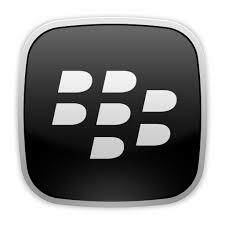 You can download each game you wish to play individually when you are using a Blackberry or any older model mobile phone handset that has Java installed upon it and this will save you filling up your mobiles storage space with games you may have no intention of ever playing! 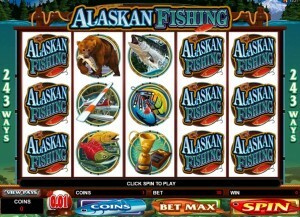 Why Play at the Gaming Club Mobile Casino? Once you have chosen to play at any mobile casino site you will probably want to know just what it is that makes one casino better than any other, and below we have put together three of the main reasons why playing at the Gaming Club Mobile Casino site is an absolute pleasure and one that guarantees you will have by far and away the very best mobile casino game playing experience! Trusted and Established Brand – There is not one online casino that has been around for longer than the Gaming Club Casino site and their brand newly launched mobile casino is run to the very same high standards as their online casino site and as such playing there will live up to and surpass your expectations! 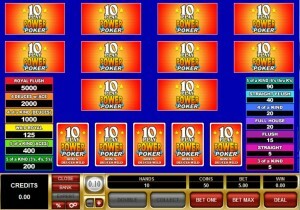 Regular Bonuses and Promotions – You may not be a fan of taking casino bonuses, however the one thing you will always be able to get if you do is access to some very generous and ongoing promotional offers when you are a regularly player of the Gaming Club Mobile Casino site, bonuses come with fair play terms and conditions and as such are never ways to lock in your deposits with unfair play through requirements and the such like! Constantly Expanding Gaming Suite – Thanks to the mobile gaming platforms offered at the Gaming Club Mobile Casino site be part of an ongoing roll out of brand new games you can guarantee that each month of the year you will be able to log in and find a new collection of games on offer, which will of course give you a few additional games to add to your play list! You will be glad to hear that the Gaming Club Casino has just given both their online and mobile casino sites bonus offers a complete makeover and as such it is now way more generous than at any time in the past twenty years! 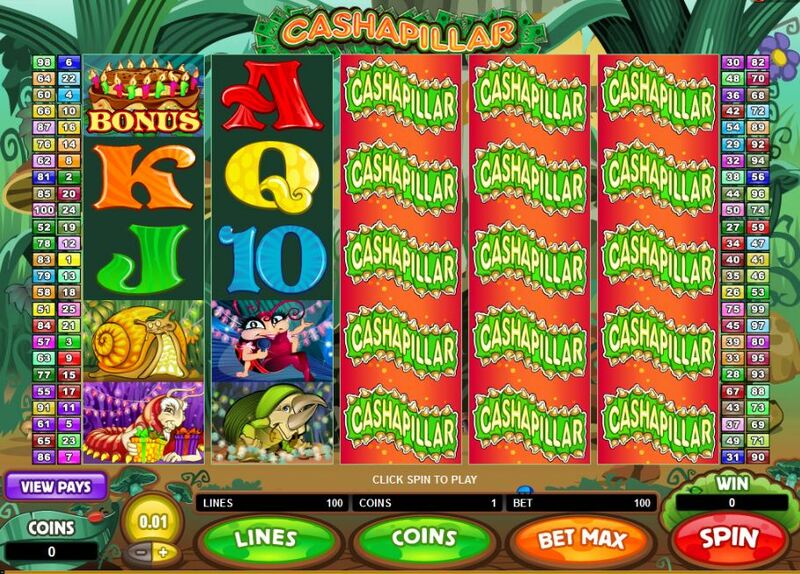 You will get access, as one of their very latest new mobile casino game players to a two part bonus which is going to give your first and second deposit a welcome boost in value. 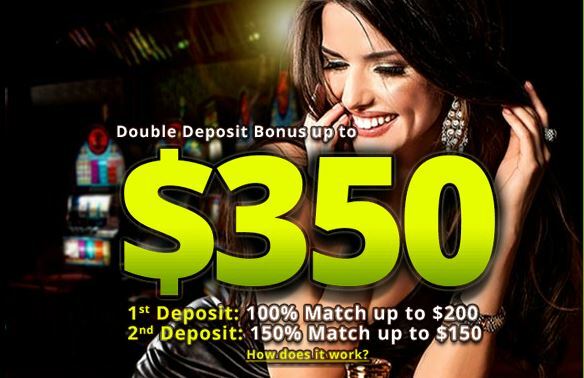 Make an initial deposit in the Gaming Club Mobile Casino site and that deposit of up to 100.00 will be instantly doubled in value by up to 200.00. The second stage bonus will see your second real money deposit being given a 150% boost in value and on this second bonus you can claim up to an additional 150.00 in bonus credits. 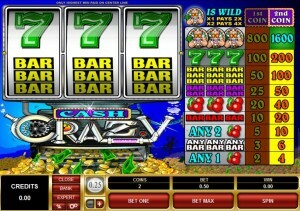 For more information on these two very generous sign up bonuses get on over to the Gaming Club Casino mobile website.